Looking for a fun and exciting way to cool off this summer? Check out Keyhole Canyon in Zion National Park. This hike does require a pass and some gear, but is well worth it. You will need at least a 100ft rope as there are about 3 short rappels in this canyon. Depending on the season, you may need a wetsuit as well, as the water can get extremely cold. The trailhead starts on route 9, there will be signs, and roadside parking. Prepare to be hiking for at least 2-3 hours as there are some obstacles and other technicalities that will need to be faced in this hike. 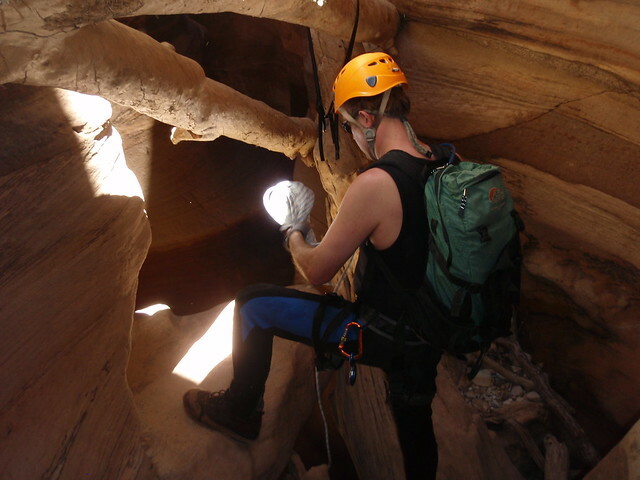 This hike is really good for beginning canyoneers as there are several down-climbs that you will need to face, that can be intimidating, but as long as you use opposite force on the walls you will make it down fine. Just be sure to asses the decline before executing. This is really a beautiful canyon to explore and you get to capture some stunning slot canyon scenery. This is a hike that you can take older children on, as said before, it is a great beginner canyon. Safety always come first though, make sure that you have the appropriate gear and are evaluating each rappel and decent as carefully as you can before heading onward. have fun and enjoy Keyhole Canyon! Visiting Zion National Park is an enjoyable experience as you witness the most majestic landscapes that you can find in North America. What you will like about this tourist destination is that it covers as a vast 150,000 acres of land. With so much land, that means that there is more to this park than just sight-seeing activities. There are tons of activities and other things that you can do to get the most out of your visit. One of the most interesting places that you can visit in the Zion National Park is Kolob Canyon. From beautiful arches to waterfalls, you get to enjoy nature and be amazed with the beauty of this place. To go to Kolob Canyon, you need to take exit 40 since you cannot reach it via the main entrance. You also have the option to tour the place via car or foot. Are you searching for the best scenic view in the park? Then the best of the best is Angel’s Landing. Before you reach the place, you will have to challenge yourself and take a strenuous hike following the West Rim Trail. But once you reach the top, you will see that it will all be worth it. Enjoy the most beautiful scenic views when you are at the top overlooking Zion National Park. Water lover? The best choice then would be The Narrows. There are several reasons why this has been the most popular choice among water loving hikers. For one, you need to wade or to swim for most of this hike. You can see the Virgin River cutting through beautiful rock formations in this canyon and there are some amazing sights to be seen here. 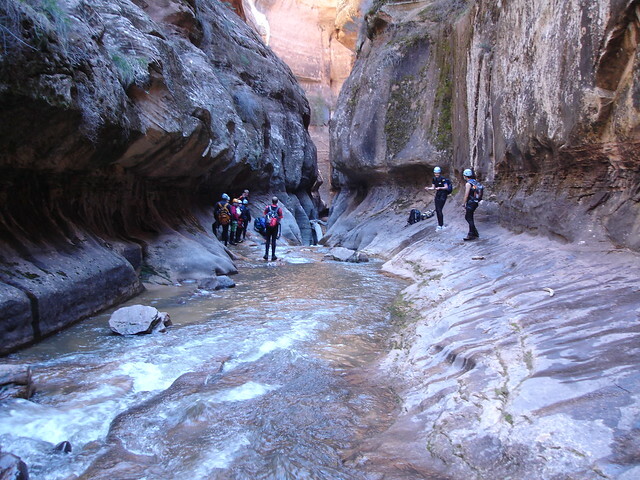 Travelers who want to experience different adventure should definitely try the Narrows. This highway gives you glimpse of the Zion National Park has to offer. You get to see beauty and captivating views of the park. Enjoy listening to your favorite roadtrip music as you see this scenic route just like in the movies. Get the most out of your road trip as you drive along the Zion Mt. Carmel Highway. 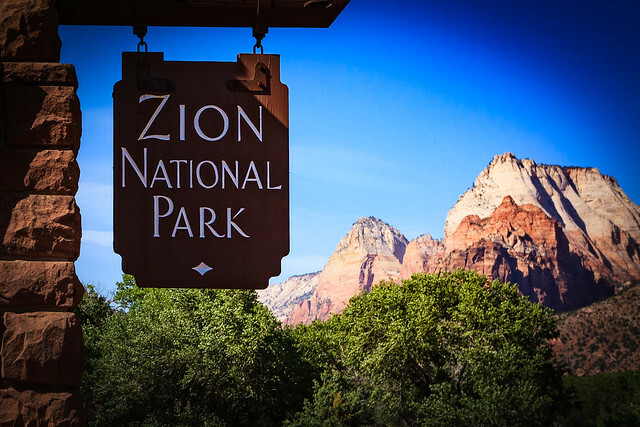 For those who are into visiting museums and just relaxing in general, you can visit the Zion Human History Museum and the Zion Canyon Center. Get to know about the rich history of the area as well as the flora and fauna found all over the place. 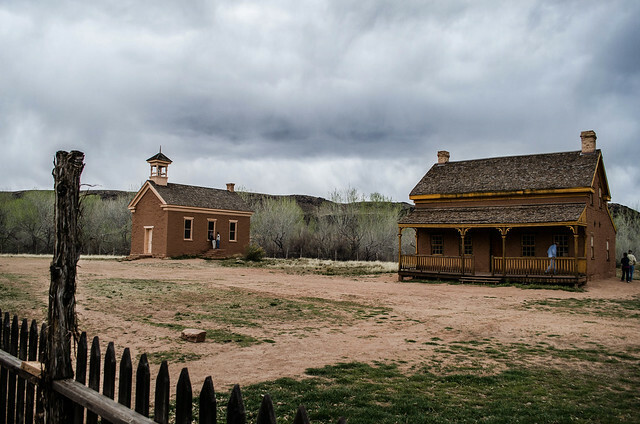 Nearby Zion and off a tiny road in the small town of Rockville sits a spooky ghost town. In all reality it really isn’t that scary of a place, from what history tells us, nothing too terrible happened there. It really is just a cute little old town that was abandoned due to lack of farmland. Although it’s not something out of a horror film, it is one of the more fun places to visit while near Zion National Park. To get there you will take a small, sort of hidden road in Rockville called Bridge Lane, you will come across and old rickety one lane iron bridge, drive across and keep going down the dirt road, you will first come across the graveyard, and if you continue onward you’ll reach the town. Make sure that you keep an eye on the road though as it is right next to a cliff with rocks that jut out, and the road can be very bumpy and has a lot of sharp turns, safety should always come first, drive with caution. The Town of Grafton was built in 1859 as a cotton growing establishment. You will notice that there are several headstones that are marked with the same death dates, this is due to the life there that was harsh and frequent indian attacks and floods caused a lot of grief for the early pioneers. This ghost town is one of the more well preserved and isn’t a tourist trap, you won’t find an old building that has been refurbished and turned into a gift shop or just a bunch of broken down “buildings” (piles of rocks). That is what makes Grafton such a cool experience, there is a lot you can learn about the early settlers in this area from visiting the town, even the cemetery is very protected and maintained. This is the perfect day trip for those just wanting to get away from the tourists, or if you want to spook your friends and family, visit in the late evening hours!